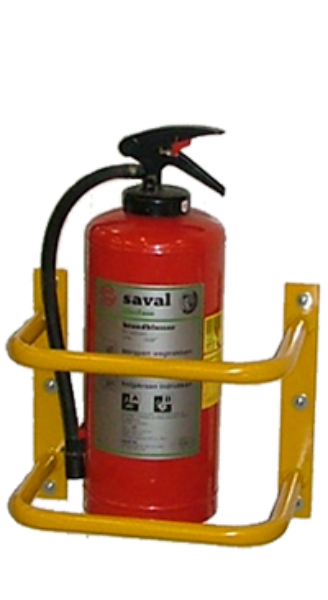 This is a special Saval extinguishing dry powder device that can be used for specific fire risks in the (petro) chemical, industrial and offshore sectors.The Saval PX9 (Monnex™) powder extinguisher is particularly suitable for fires with flammable liquids and gases. 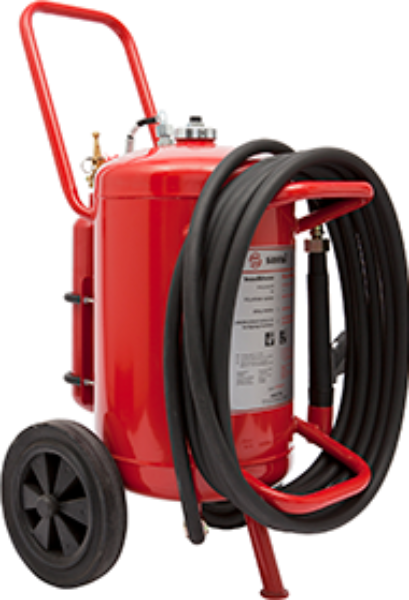 The patented Monnex™ powder has a proven distinctive extinguishing capacity for liquid fires due to the composition of potassium bicarbonate and urea complex. 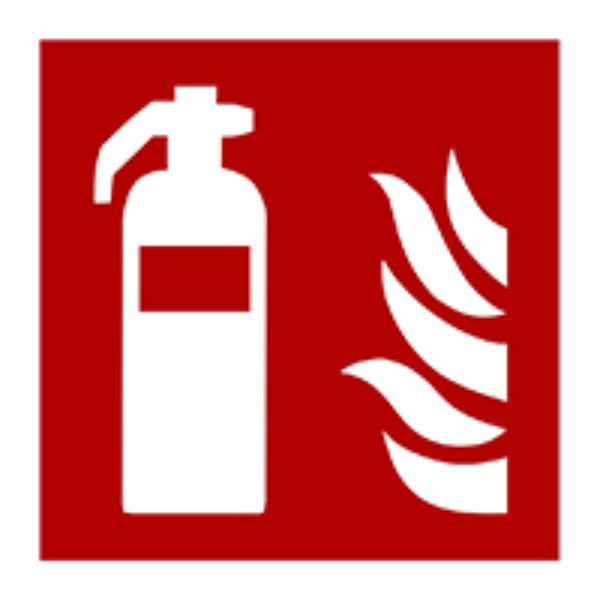 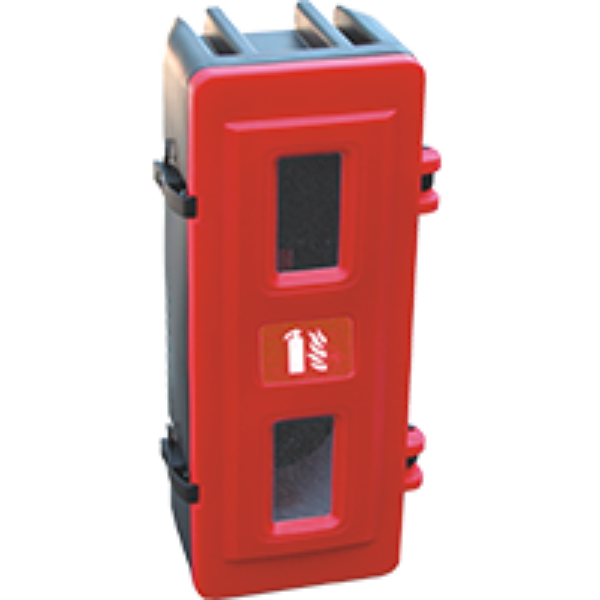 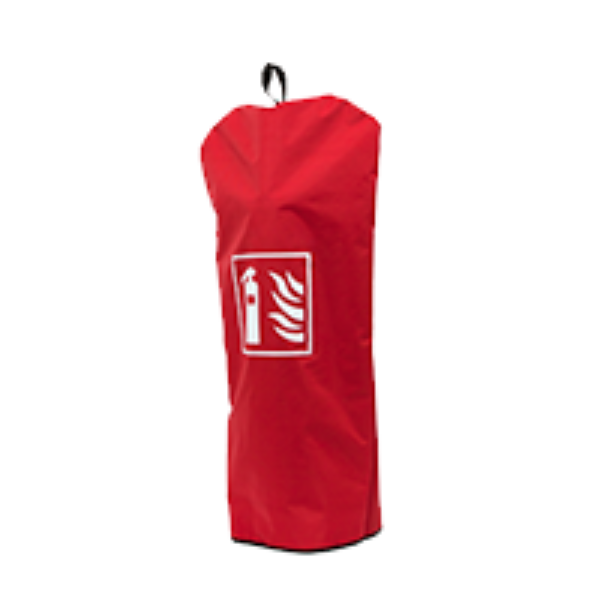 At outdoor locations, the PX (Monnex™) powder extinguisher is a good choice with a frost resistance of up to 20 degrees Celcius below freezing.The Saval PX powder extinguisher is available in a 9 kilogram version. 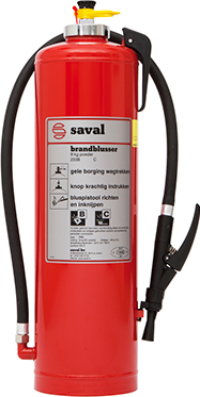 Very high fire-extinguishing rating with liquid fires.No lump formation due to the use of a rupture disc and riser, as a result of which the extinguishing powder loosens freely before use.Extinguisher with an internal pressure cartridge.A Dutch quality product made in our factory in Breda.Long lifespan due to the use of sustainable materials.Robustly rotatable squeeze valve with integrated overpressure protection.